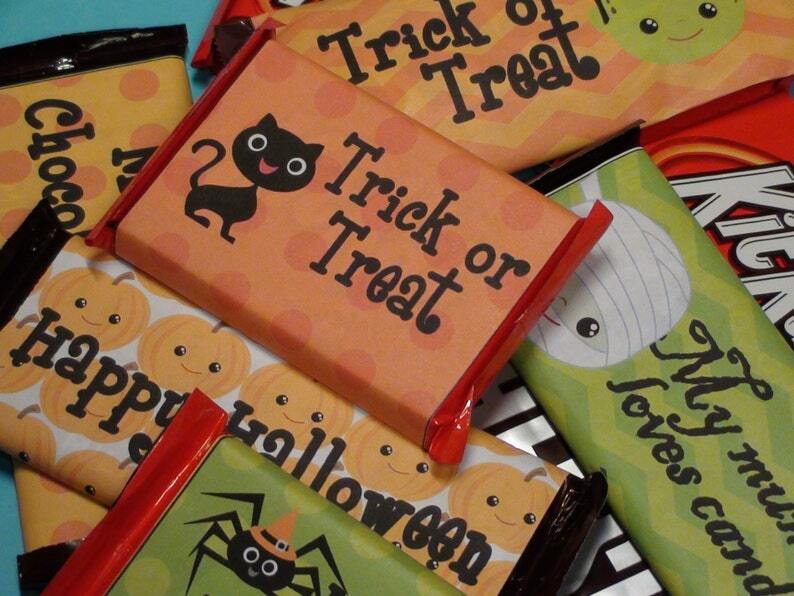 Download and print these Halloween candy wrappers for your child's classroom treats. 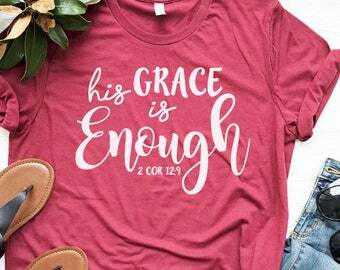 Six designs in two sizes. The larger size (first 3 pages) fits regular sized chocolate candy bars such as Hershey chocolate, Nestle crunch, Mr. Goodbar, etc. It also fits bag type candy such as M&M's or Skittles. Each page contains 2 designs. The smaller size (last 2 pages) fits Kit-Kat sized bars and can be used on the larger sizes as well, but it will not cover all the way to the ends. Each page contains 3 designs. This listing is for one digital pdf file only. You will not receive any physical materials. The file can be opened and printed from Adobe Reader. Comments can be added to the file in Adobe Reader XI allowing you to print the name of the gift giver in the "From" label area. This editing must be done by you as the file you download will be blank with and open space for writing in that part of the design. For more instructions watch this video. . .